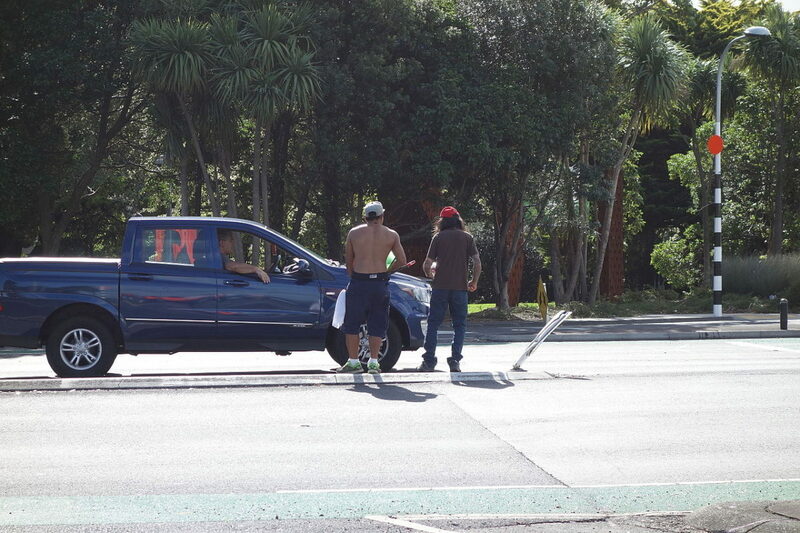 The Department of Conservation has admitted that its capture and relocation programme, in which the windscreen washers plaguing city intersections were tranquillized and then shipped to Kaitaia, was not as successful as first thought. 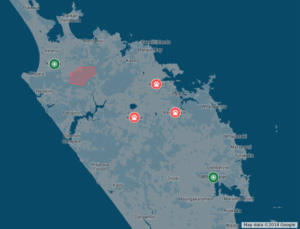 Reports of cars being attacked in driveways and left for dead in a pool of greasy water are causing Northland residents unease – and analysis shows a clear southward pattern. DOC zoologist Linda Bentley told the Moa that the windscreen washers are able to move much faster overland than was previously believed. Bentley went on to explain that where most animal species suffer from habitat loss caused by urban sprawl, that same sprawl and associated traffic congestion create the very conditions the washers need to thrive. As a species, the washers have proved remarkably resilient and adaptable. The hand gestures long understood to be territorial posturing have recently been shown to be an advanced communication mechanism. When a member of the herd notices a threat such as a police officer, that information is transmitted immediately to the others who go straight into fight-or-flight mode, releasing their prey and dropping their stash. Their hunting technique, in which they surround their prey and drown it with soapy water ejected from squeezy bottles, is considered unique in the animal kingdom.